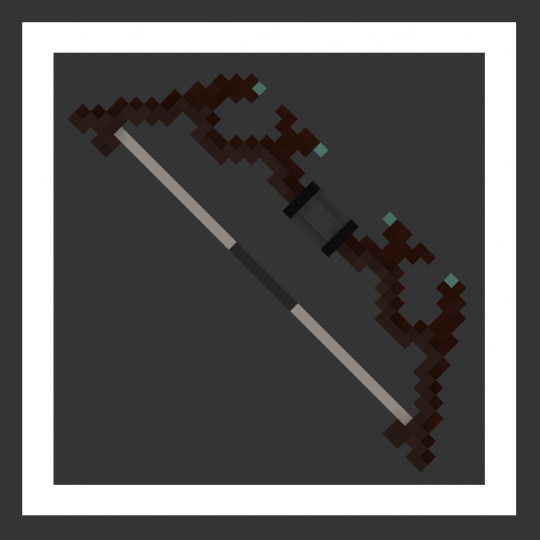 Custom bow design free for use! 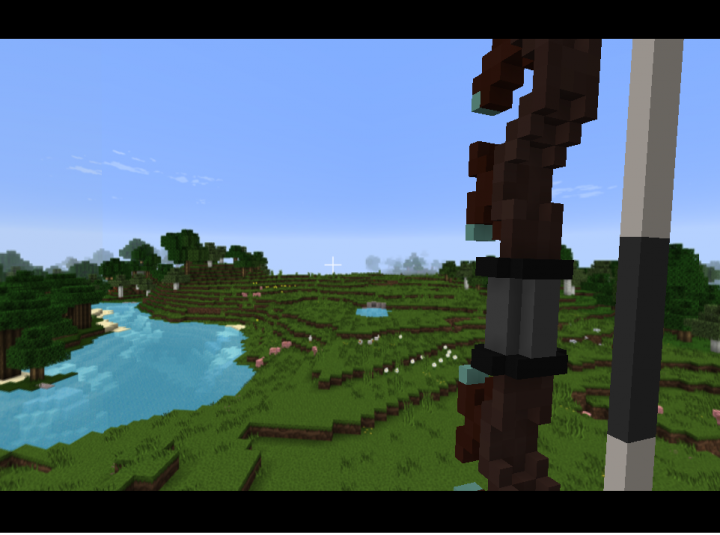 Currently saved on the bow texture, with no lag at all! Ps: Sorry, it took me a while to figure out the codelines for 1.13. 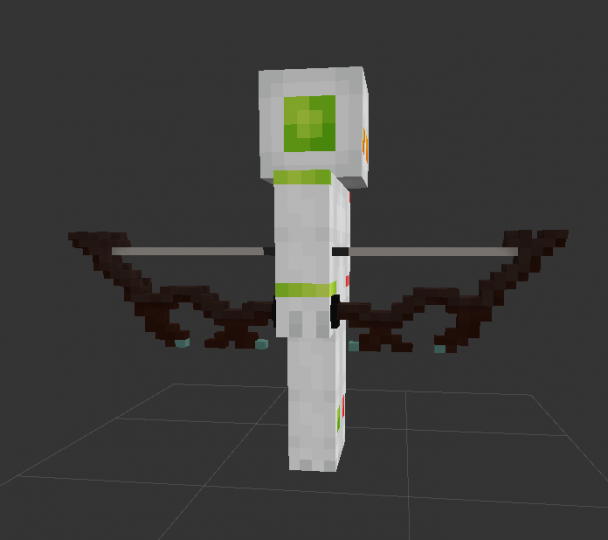 The bow also works on 1.12, simply switch version on the texturepack. 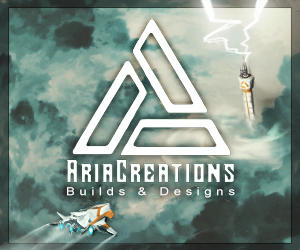 hello man,i rlly love your job,but i allways have problems with the textures,what you think it can be? Probably another texturepack interfering or playing the game on a different version. Can you create a bow End style?